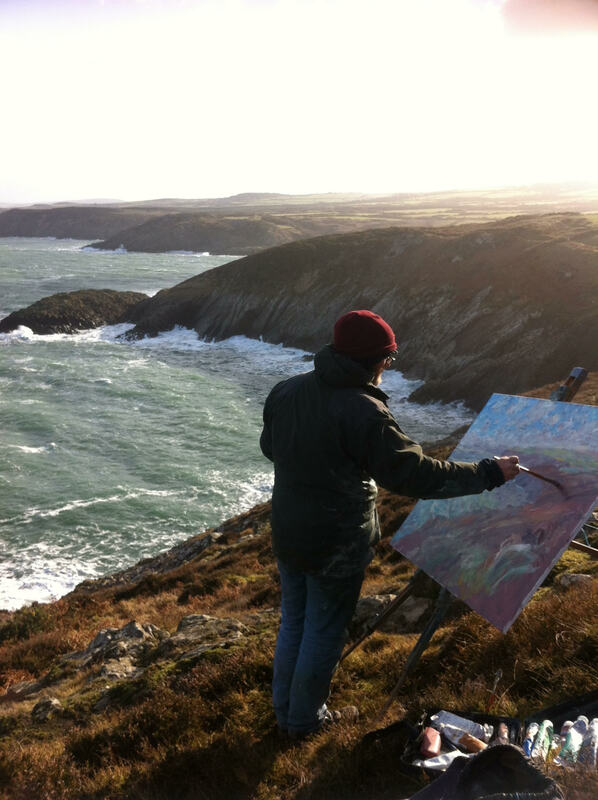 Please see the artists currently taking part in this years North Pembrokeshire Open Studios. My paintings develop slowly and over a long period in the studio. They tell stories from my own past and my experiences, and they contain many elements and references including the natural world, history, symbolism, mythology, psychology and archaic forms and figures. 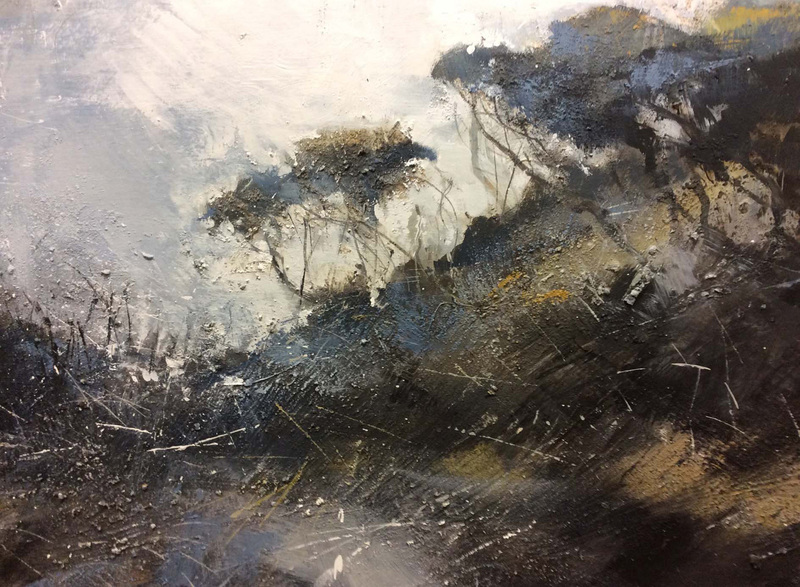 Maggie paints with energy and passion, inspired by nature, atmosphere created by light and weather and the rugged, untamed areas of the welsh countryside. She is driven to want to share this feeling with the viewer, the beauty of wildness. 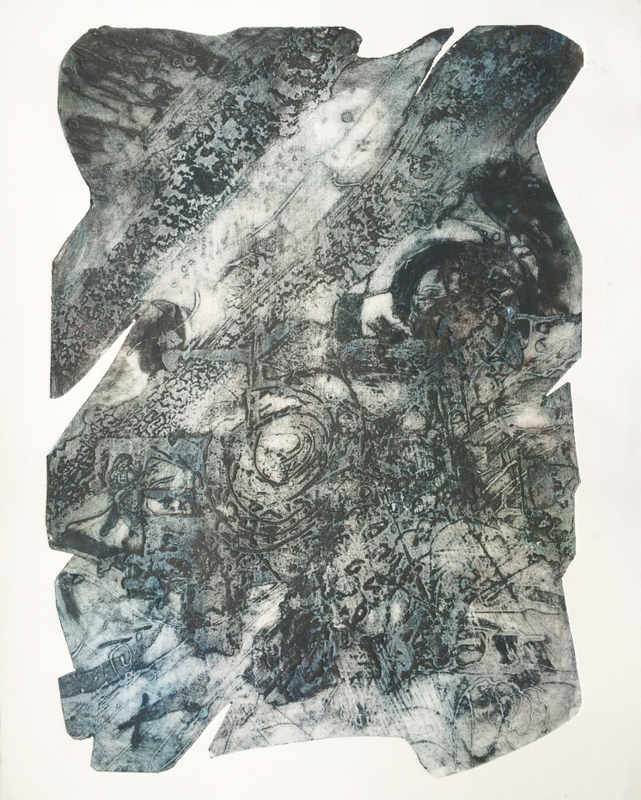 A mixed media artist, exploring surface texture with multiple techniques. 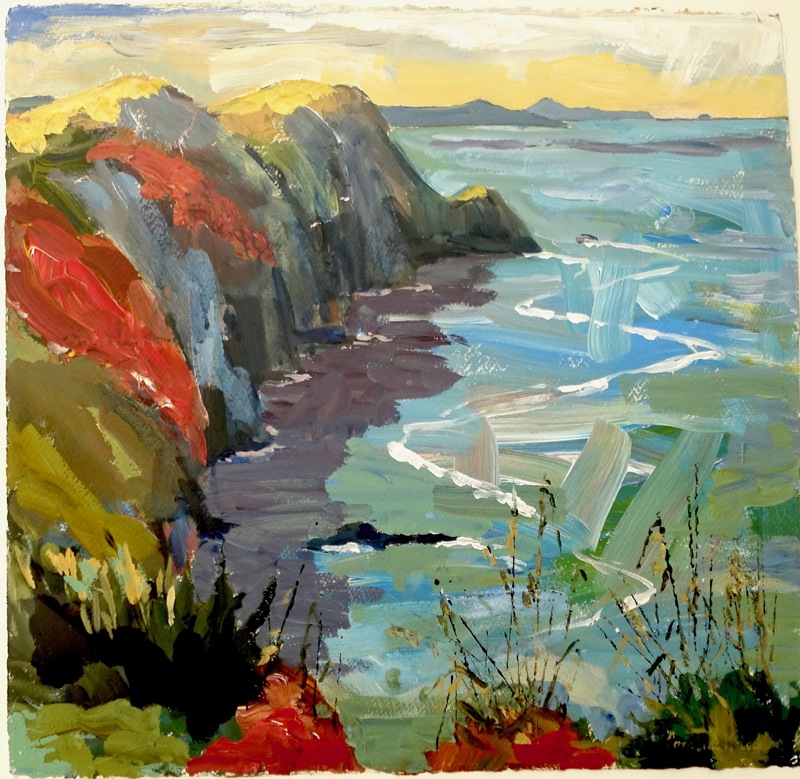 Meet renowned contemporary landscape artist Sarah Jane Brown, chat about her process and watch while she creates her stunning expressive paintings! The gallery is open 10am- 5pm daily (Sarah will be here painting between 11am and 4pm) throughout the ‘Open Studios’ dates. Browse our extensive display of Sarah’s original paintings and limited edition prints whilst you watch her work! We also exhibit paintings, prints, ceramics, jewellery, textiles, cards and gifts by various other artists, so there’s plenty to see! You will always receive a warm welcome at this friendly gallery, so please come and say hello! Parking is available in the Quickwell Hill carpark (Pay & Display), located just behind the Gallery. 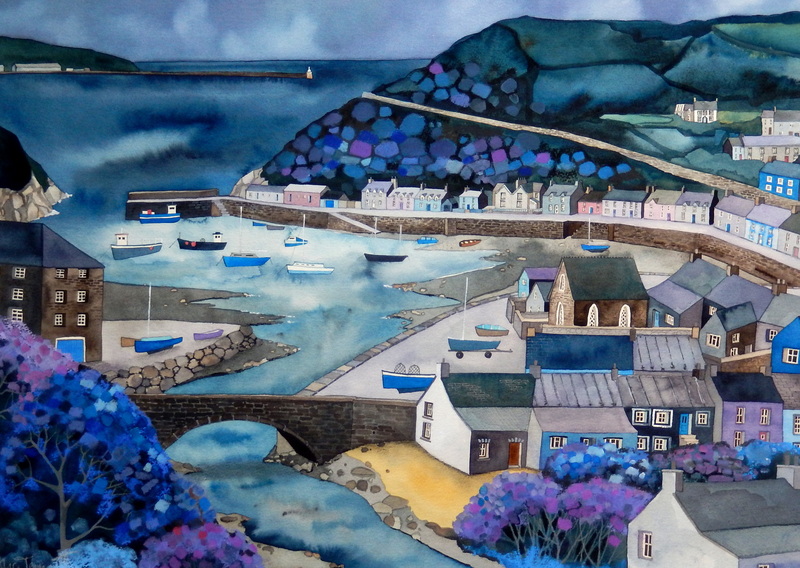 Artist Sarah Burns has lived in Solva, Pembrokeshire for the last 10 years. She particularly enjoys painting in watercolour and acrylic. Genista is a larch-clad building in St Brides View, Upper Solva. The driveway is uneven and rough stone in places. There is one step up into the building. There is no parking available in St Brides View, but parking can usually be found around the corner in Glanhafen (on the approach road to St Brides View), near Solva's Memorial Hall or in the layby opposite St Aiden's Church on the main road through Upper Solva - all a couple of minutes' walk away. Park on St Thomas's Green near the Leisure Centre. St Thomas Green Haverfordwest 2 minutes walk Head north-east on St Thomas Green towards Rifleman Ln 459 ft Turn left onto Bush Row/Upper Market St Continue to follow Upper Market St 440 ft Turn right onto Goat St, 16 Goat St a a 4 storey yellow house on the left. Working potter’s studio/small gallery shop on the edge of the beautiful Preseli Hills. The pots are stoneware, gas fired, largely utilitarian with predominantly Japanese influence. Please have a look at my website to get a better idea. A wide variety of work is on display in a small gallery and in progress on different looms. My work varies from colourful rugs and wall hangings to scarves throws and table linens as well as framed pieces and cards. Commissions welcomed. Debit and credit cards accepted. If travelling from Haverfordwest, take the exit from Merlins Bridge roundabout signposted towards Burton and Llangwm. At crossroads in Freystrop turn right and immediately right again onto Moorland Road. We are the third house on the left, terracotta coloured. Entrance for workshop at the back. Access via steep ramp and a small step. Parking on road in front of the house. Showing work by John also by Margaret Welsh both formerly of Art Matters, Tenby. Paintings and drawings on paper, board and canvas in acrylic, mixed media, ink and pencil. 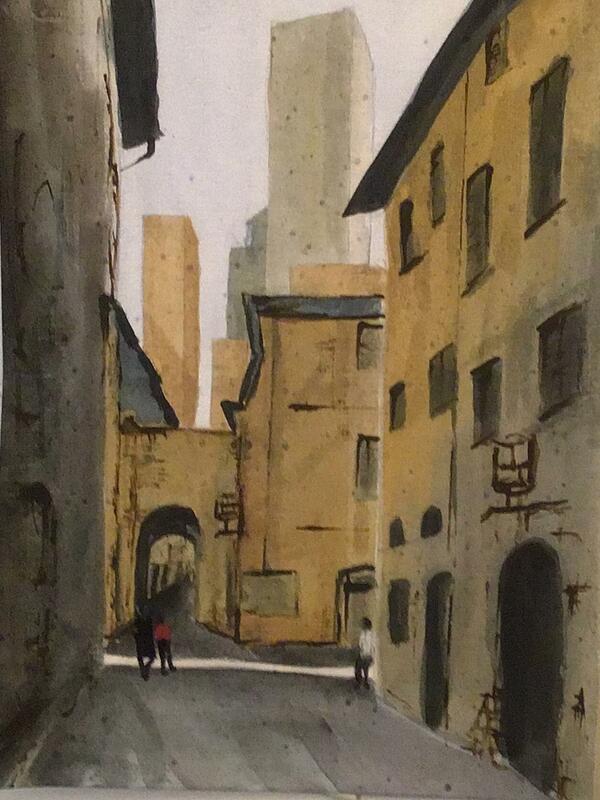 Subjects vary but will include vernacular buildings, trees and rock strata. Looking forward to meeting friends old and new. Children welcome. East of Gwindy Farm at GR841262 (not in Llandeloy) 1.Between Solva and Penycwm take turning to Brawdy Business Park, then first left following Brawdy perimeter fence past Park Hall caravans and after another mile turn left down unmarked lane. 1st house on right. 2. From Croesgoch turn onto B4333, then take 1st right to follow narrow winding lane for 3 miles to T junction at Hendre Cross, turn left then 1st right and after 800 yds turn right into unmarked lane. 1st house on right. 4 steps up to studio. W.C. Tea and coffee available. 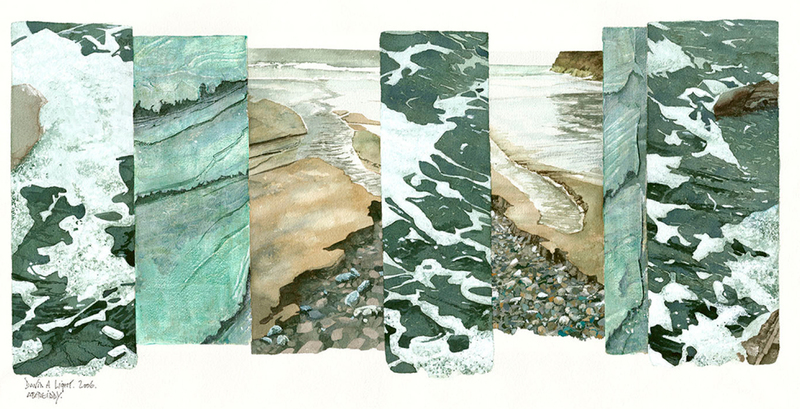 A hybrid collection of contemporary artwork, capturing an essence of Pembrokeshire’s geological and geographical energy. An exploration of process, colour, form and texture. After taking left turn by Cambrian Inn towards Middle Mill, River Cottage is the third property on right. Parking is further up road past the turning bay. Walk down sloping drive in front of house into back garden entrance ( some steps involved). In no particular order Erica Frances George is an artist, designer, typographer, print maker, illustrator, dressmaker, knitter, writer and committed naval-gazer. Visit her in the custom built studio she shares with George the Framer and she could be working on just about anything involving paper, sharp blades and ink. Search George the Framer in Googlemaps for accurate directions. Plenty of parking. Studio is accessed down stone steps. No wheelchair access. Elizabeth has lived and worked in Pembrokeshire for 50 years. 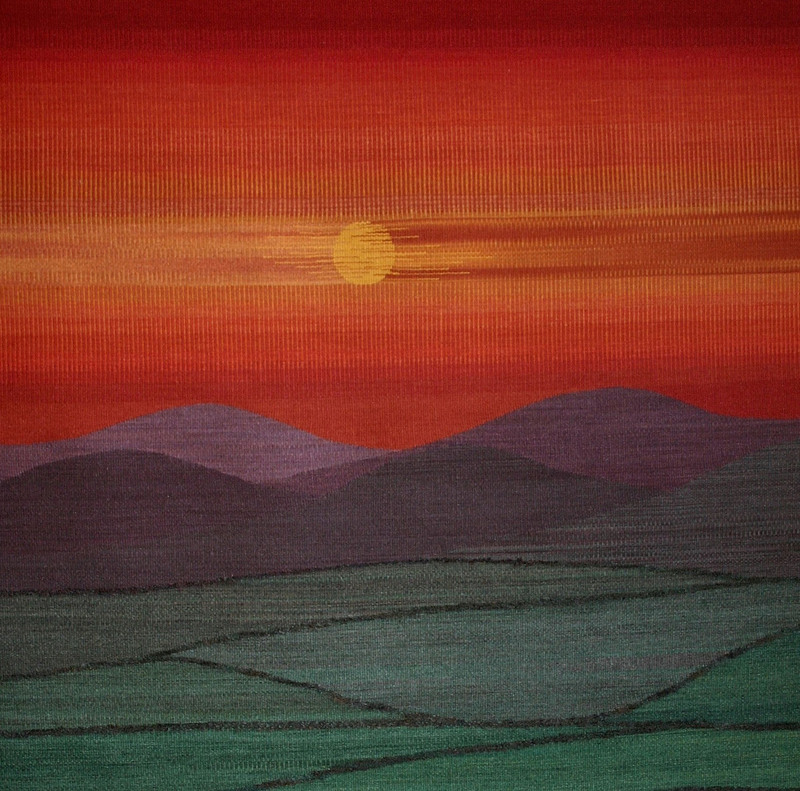 Her work, which is in many public and private collection, is exhibited throughout the UK, as well as at her studio in the Preselis. 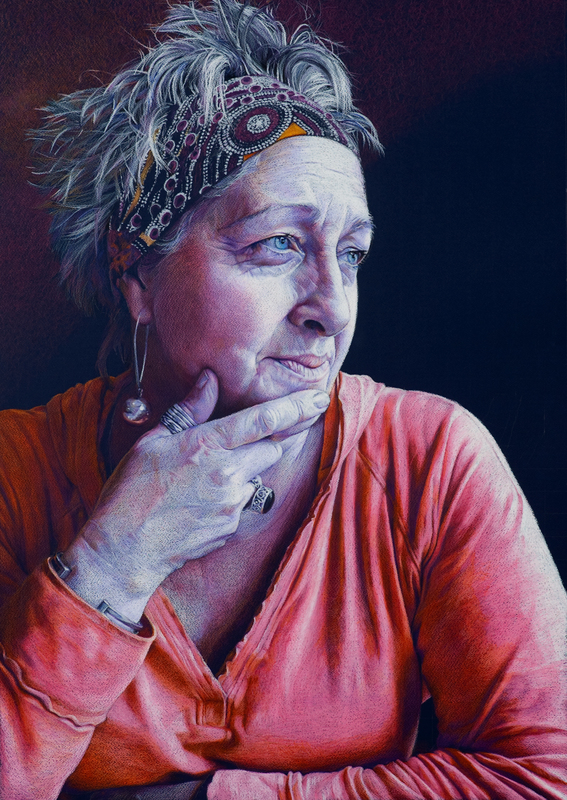 She also travels to France to paint, and has been artist in residence at the National Eisteddfod. I am a non representational/abstract painter working in oils on both canvas and paper. Unfortunately no disabled access as my studio on 1st floor of old house with stairs. Good parking in main car park in Narberth, limited street parking in and around Picton Place. Either down High Street (from car park) then to Water Street - to its end by the Eagle pub, then across and down Picton Place, or round Narberth on one way system following signs to Tenby down St James St and at war memorial (Market Square) take left hand fork and immediate right hand turning - Picton Place, no 10 on left hand road. Stoneware vessels made using a combination of throwing and hand-building techniques. Decoration in matte slip and silky glaze creates a contrast of textures pleasing to the eyes and the touch. 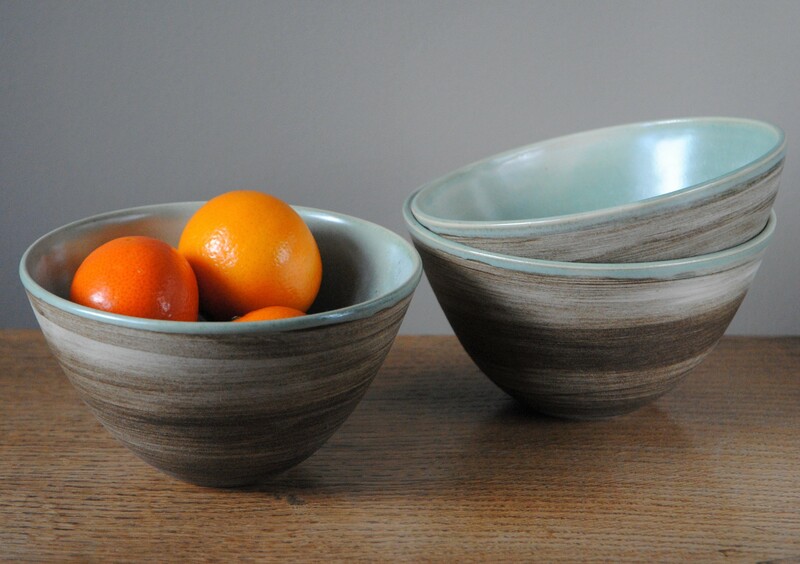 These are pots to be used; to bring joy and an element of ceremony to life's everyday rituals. Located on the A487 between Fishguard and Newport. As you come through Dinas the road narrows at Bwlch Mawr, as it widens again there is a bus stop and the left turn for Tabor Chapel, immediately after this look for a grey house on the left, set back from the road. Please park in front of the house or at the bottom of the drive. The studio is a brick building in the centre of the back garden. Access is across the lawn and involves two steps. 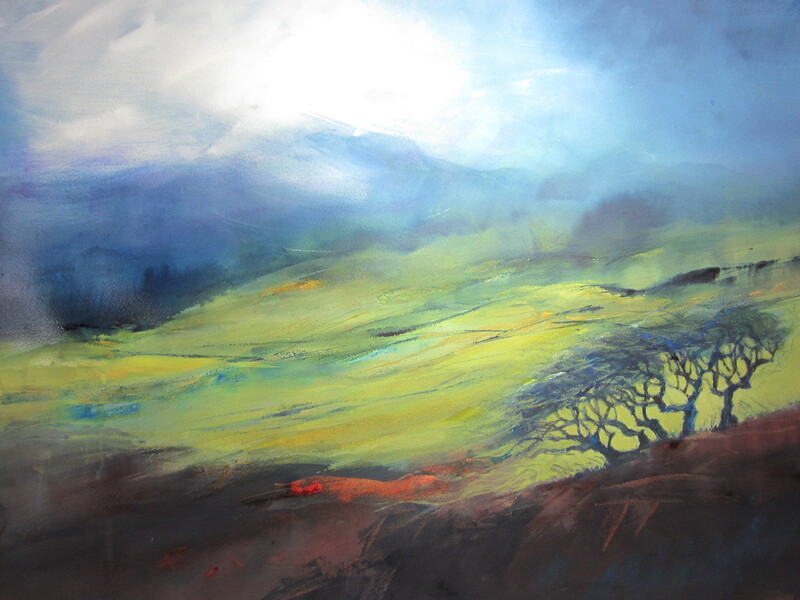 Warren paints mainly in oil on canvas, he has produced work for Welsh, National and International galleries. 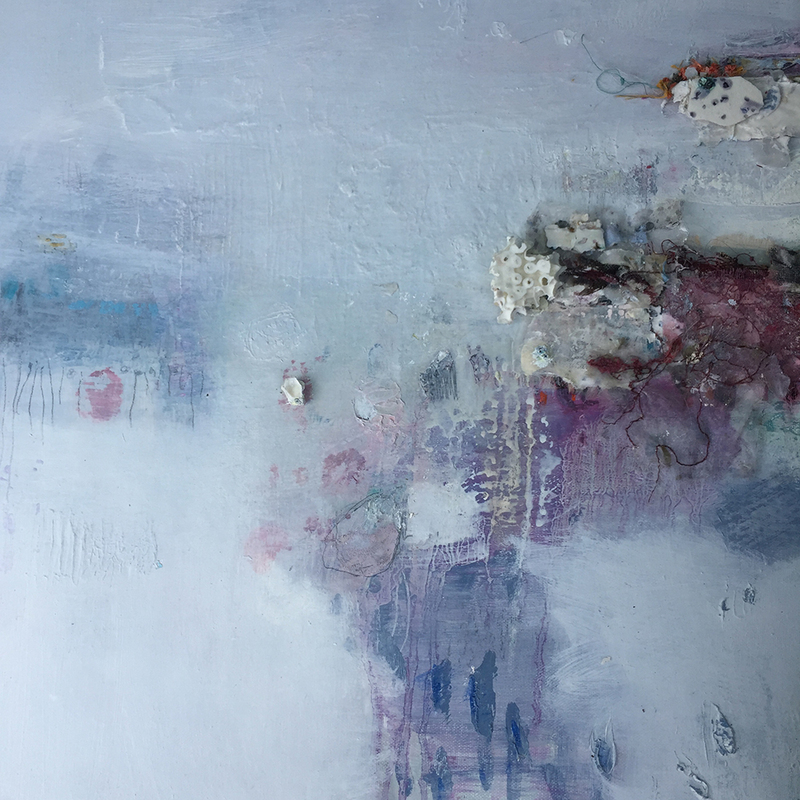 "My work in progress is to paint pictures that reveal a freshness and energy while conveying a sense of the longing we feel when presented with the beauty of nature, whatever the weather." 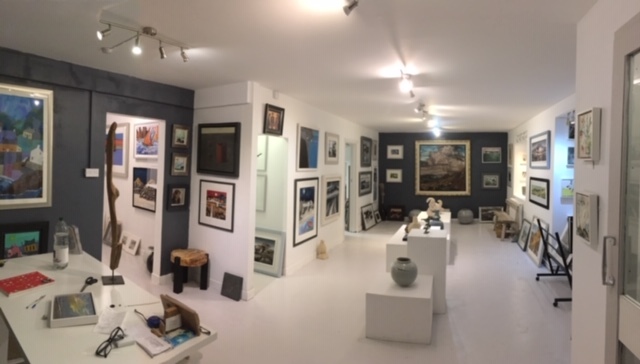 Oriel Fach is a Gallery Located in Solva Main street. Entering Newport on A487 from Cardigan turn right, or A487 from Fishguard turn left into Lower St Mary Street (pink building ‘Cnapan B&B’ on the corner). 50 metres down the street on right hand side is the Old School. Parking at the back of the building and on the street. Entrance at the front of the building please follow signage. Studio on first floor up a wide flight of stairs. 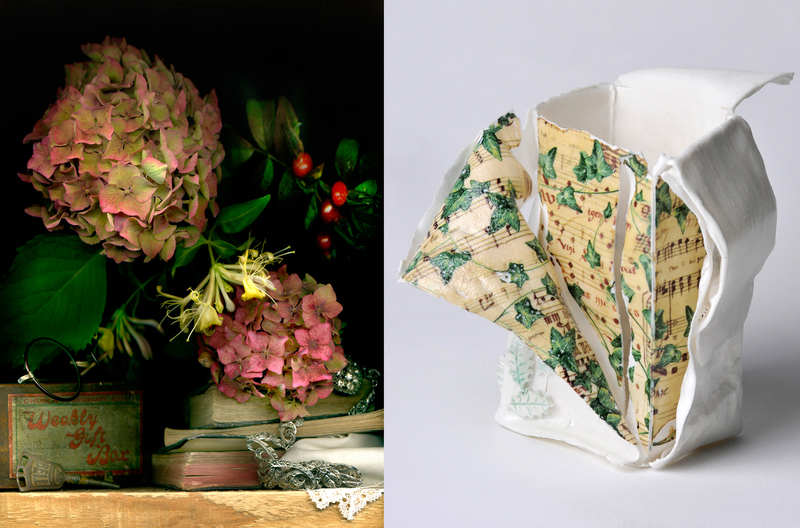 Still-life Photography & Porcelain Ceramics. My photography is inspired by the still lives of the Dutch Masters and my love for the local landscape and its history. 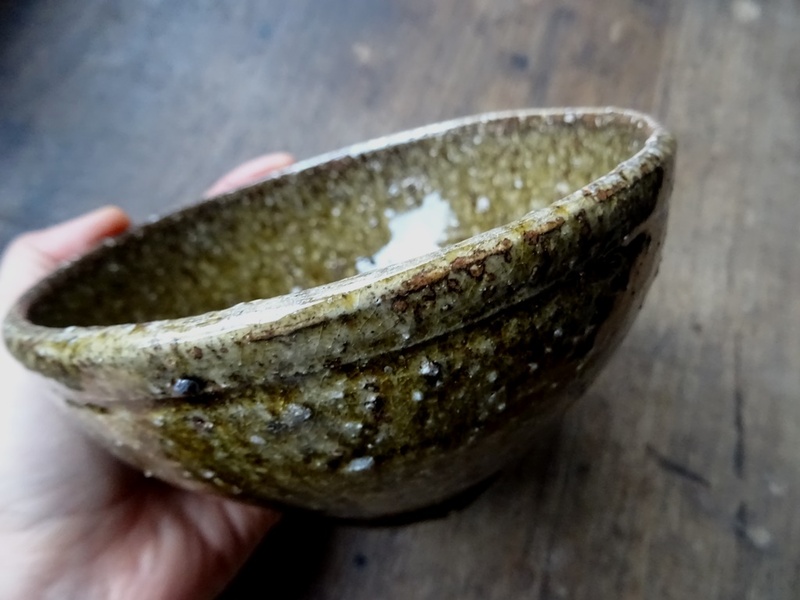 I have experimented in ceramic work, capturing organic material, referencing fossilised forms, and collaborating with other artists of different media. Access: - Parking in graveled yard. Several stepping stones to garden studio. Directions: - Cleggars Castle is situated on the outskirts of the small rural village of Templeton. It is located approximately 2.4 miles from the former market town of Narberth. If travelling on the A478 from Narberth drive through the village of Templeton and a short distance the property can be found on the left hand side at the brow of the hill. If travelling in the opposite direction on the A478 from Kilgetty the property will be found on the right hand side at the top of the hill before the village of Templeton. (one artist for 1/2 page. Paid £340 ) Using rich colour and varying texture, I try to paint visual poetry : transitory moments in time like : leaves blown in wind, sun glinting or waves crashing against rock. I trained in Fine Art at Kingston in the 60's. After many exhibitions my work is in many private and public collections. 2 miles West of Maenclochog, a long white barn with plough outside. One step to inside. 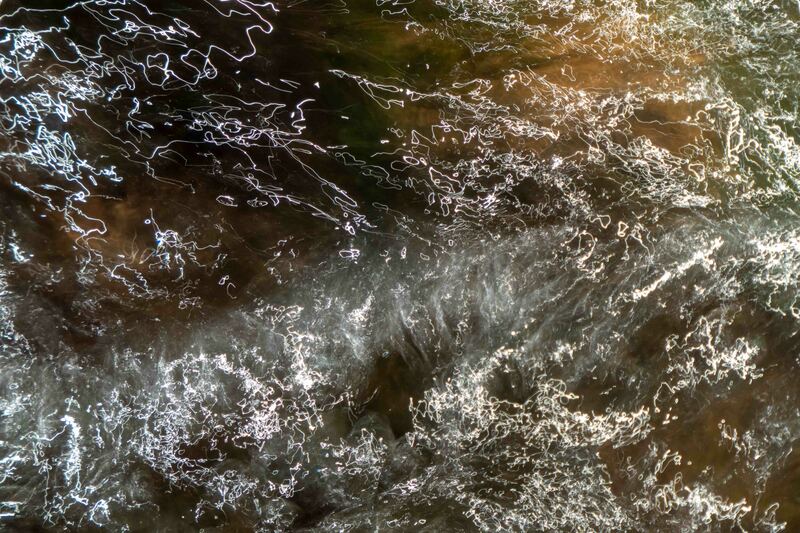 Tom Learmonth has worked in various forms of photography including photojournalism. The landscape of Wales has always been a bedrock. He is interested in the shapes, details and forms of landscape and in making what have been called ‘natural abstracts’. Judith Leyland will also show paintings. 2 Brynteg is a few quite steep metres up New Hill from the centre of Goodwick. There is a limited amount of onstreet parking. Car parks are at the surgery (small charge) or the Fishguard and Goodwick Rail Station (free). There are steps up to the house. Having graduated with a First Class Honors Degree in Fine Art at Hornsey Art College; my work was then primarily abstract. 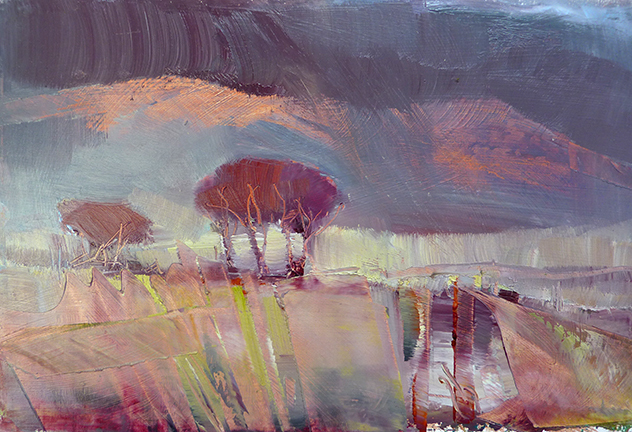 After moving to Pembrokeshire I depict the seasonal changes of flora and landscape. I paint natural forms of plant species and features of land, sea and sky to experience a journey or a "walk" of a specific area. Our Gallery is located in Brynhenllan Dinas Cross Newport a few minutes walk from Pwllgwaelod beach. There are two steps into the Gallery. 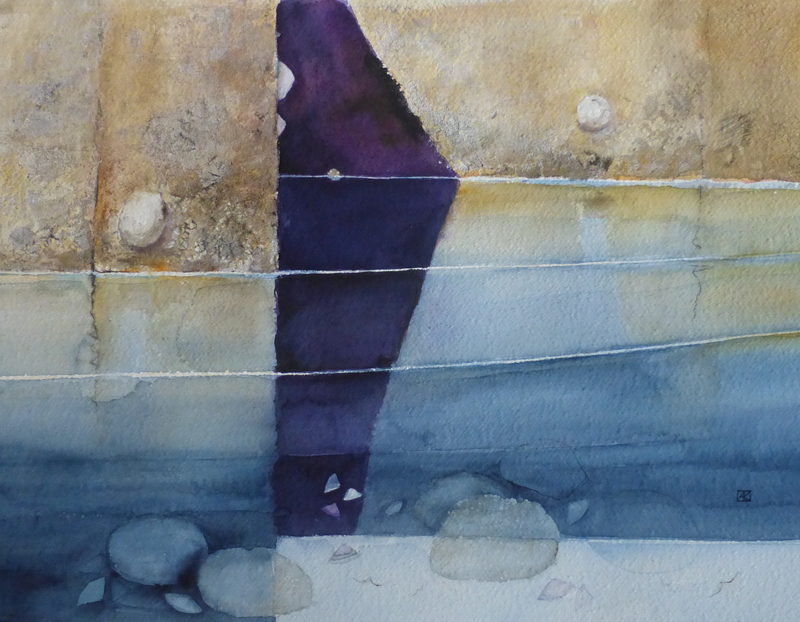 Judy has a degree in Fine Art and is a member of The Royal Watercolour Society of Wales. 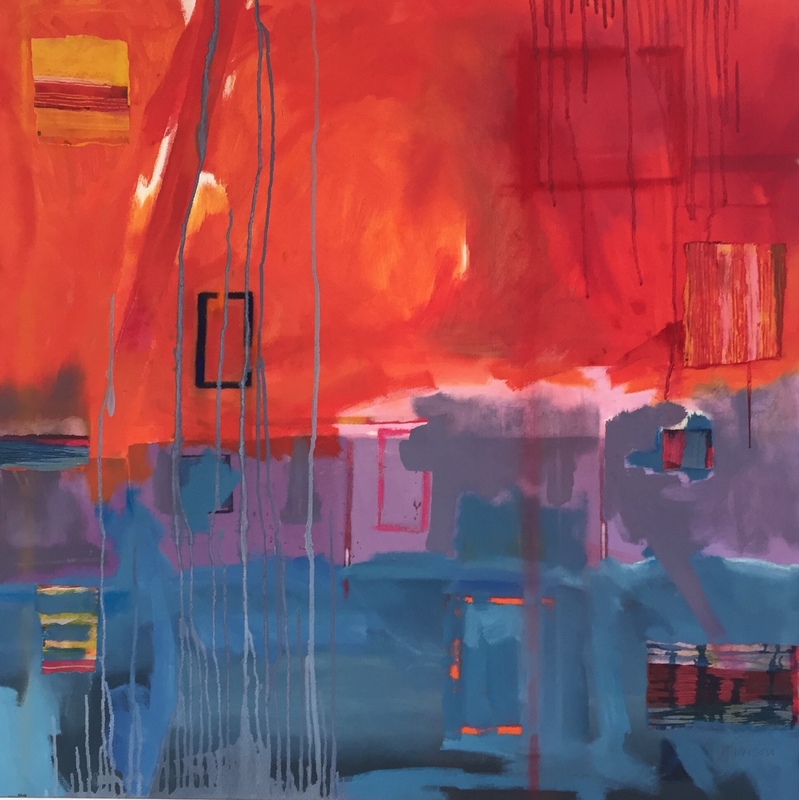 She loves to paint wild places - atmospheric landscapes, seascapes, mountains, trees & skies & also vibrant, colourful semi-abstract flower paintings. Her approach is spontaneous, intuitive, painterly & loose. OS Map Ref: SM918 375 From Goodwick, head towards Strumble Head & Stop & Call. Turn left to St. Nicholas & Rhosycaerau. ( about 2 miles) Parking & toilet available at farmhouse. 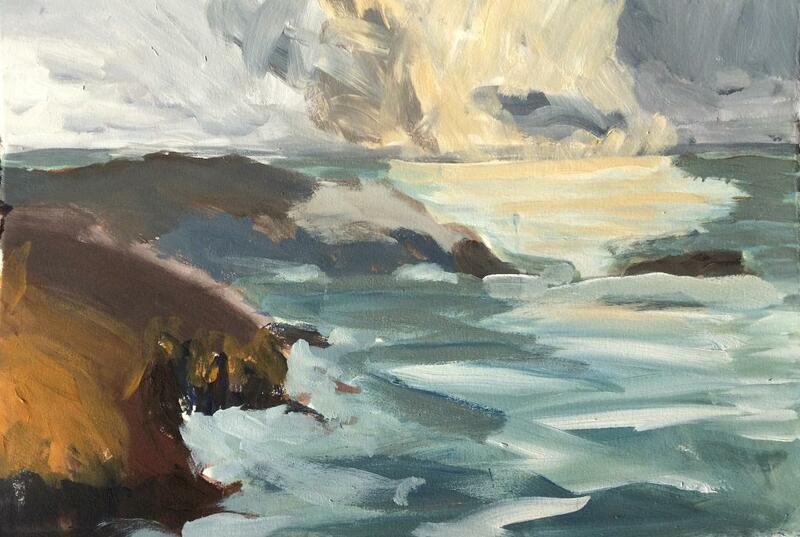 I am mainly a landscape painter particularly excited by Pembrokeshire. I have been greatly encouraged working with some inspirational artists, including Ken Howard, Hugo Grenville, Tom Coates, and David Tress. 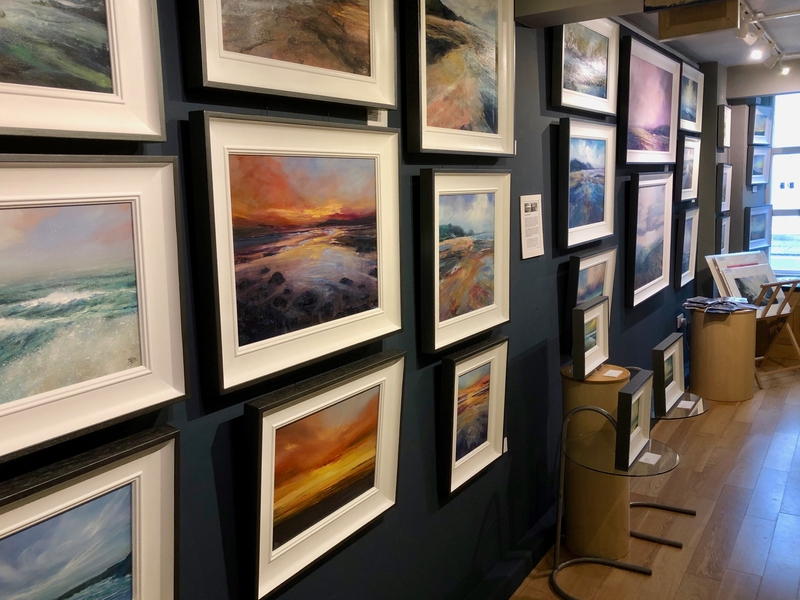 My work has been exhibited at The Mall Gallery, Birmingham RBSA, Silk Top Hat Ludlow, and currently with Harbour Lights Porthgain, Old Chapel Pembridge, and The Gallery Oriel Newport. 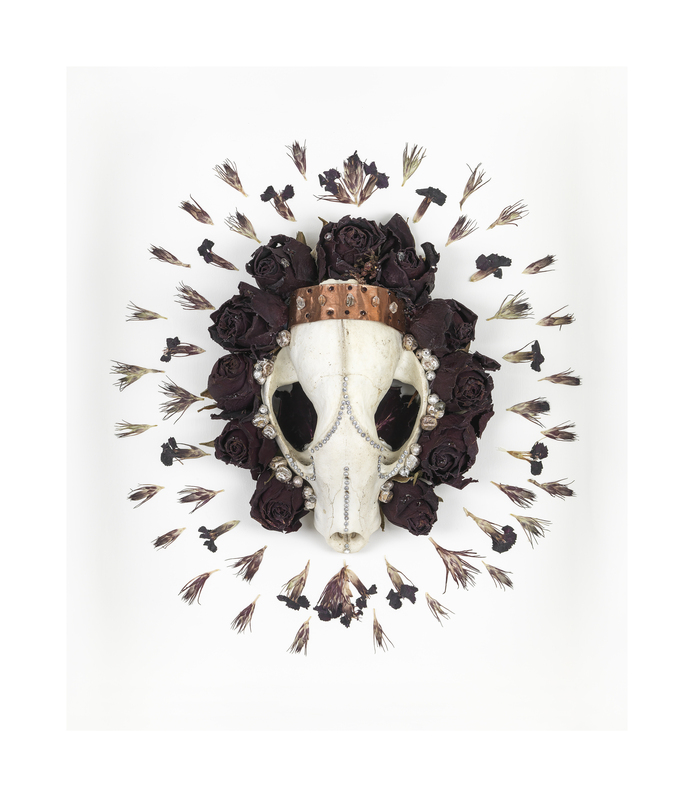 'Flora McLachlan's etchings have an unforgettable presence, infused with a haunting sense of poetry. She creates the sinewy curves and twists of ancient woodland under windy skies, where the flying moon leaves pools of light and spaces crossed with shadow.' 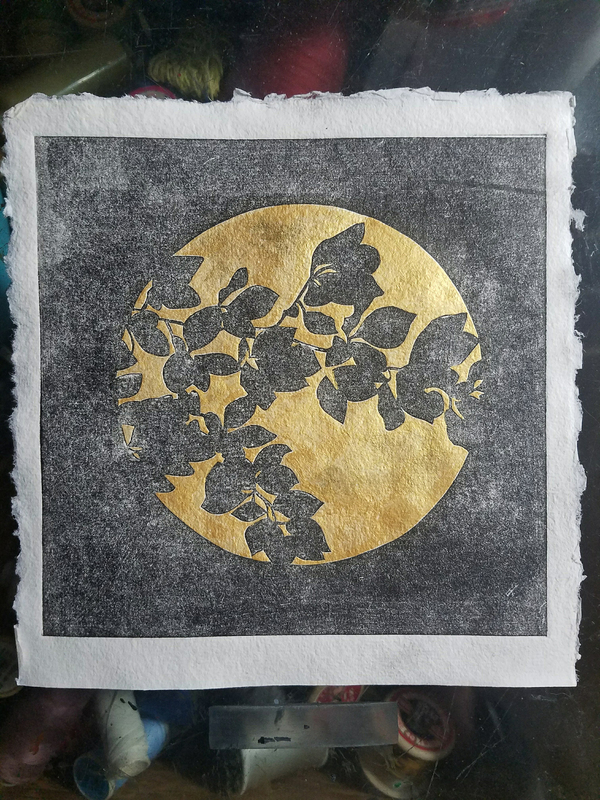 Studio and print workshop; painting, etching and lithography. We are the last house down a track off the B4329, nearly opposite the turning up to Brynberian village. Search for 'George the Framer' (neighbour on same track) as sat-navs using the postcode take you down the wrong track. 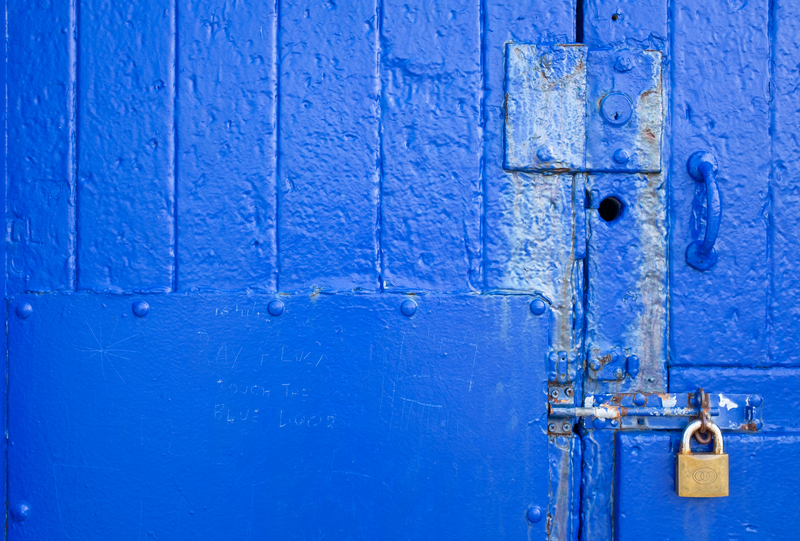 Ground floor print workshop with door sills, and first floor studio. Parking for five cars. We spent all our holidays in Pembrokeshire in the Nineteen Fifties, Christmas,Easter and Summer before moving to live and go to school here in the Sixties. There is some quality unique to this county which gets under one's skin and for so many of us moves us to try and Express our feelings in paint. This can be a frustrating experience but brings delight too if you can communicate this to others. The gallery is in the centre of Maenclochog on the B4313, opposite the children's play area. https://bit.ly/2UlDZvZ Wheel chair access. Children are welcome. Café in the village. 'After the Rain' St Dogmaels, Oil on canvas 30x30" This painting is a celebration of the small, fleeting and trans-formative joy of light, making the ordinary, extraordinary. Originally from Haverfordwest, I now live in Cilgerran with my wife Mary, where, although now both retired, we still produce our own unique artwork, covering a wide variety of subject matter, in various media. From Cardigan, take the A487 Tenby road and turn left and go through Penybryn, and on to Cilgerran, then turn left at the Cardiff Arms and proceed down Church Street , past the Church entrance, and we are the second of 2 semi~ detatched cottages, below the Church wall (telegraph pole outside). There is very limited, and awkward parking space outside the house, so it might be easier to park up the road, and walk down. Taking inspiration from the landscape I transform materials in the hope of provoking feeling and memory. There is a large element of serendipity alongside a conscious effort to make work with a feminine edge. From Narberth on the Cardigan road, take the first right to Hermon/Llanfynach. One mile, directly opposite the first house onto the road after the junction, the short track to Crug Bach is on the left. A few steps into the studio. 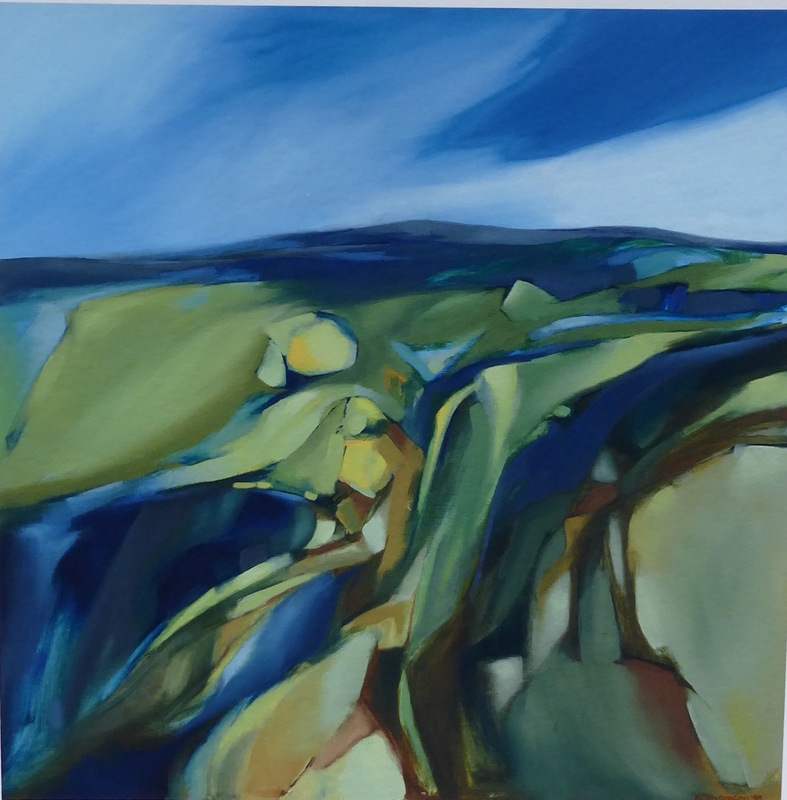 Sarah Burns and Nicola Schoenenberger's exhibition of paintings and drawings include Pembrokeshire landscapes and seascapes in acrylic, oils and watercolour, as well as Scottish and Italian views. 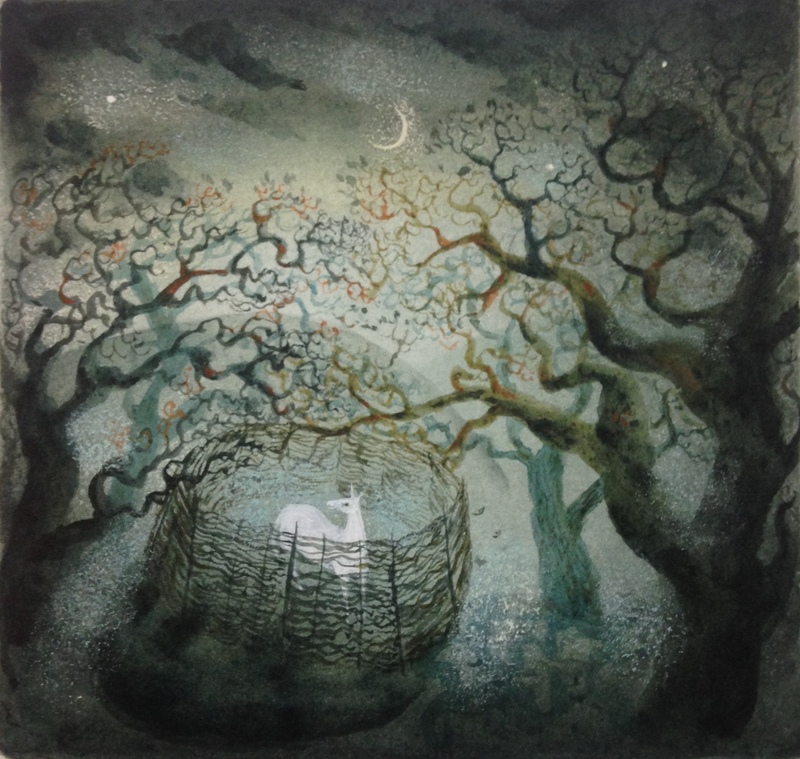 There are also original handmade prints (drypoint, collograph and monoprints) plus giclee limited edition prints and greetings cards at all price points. 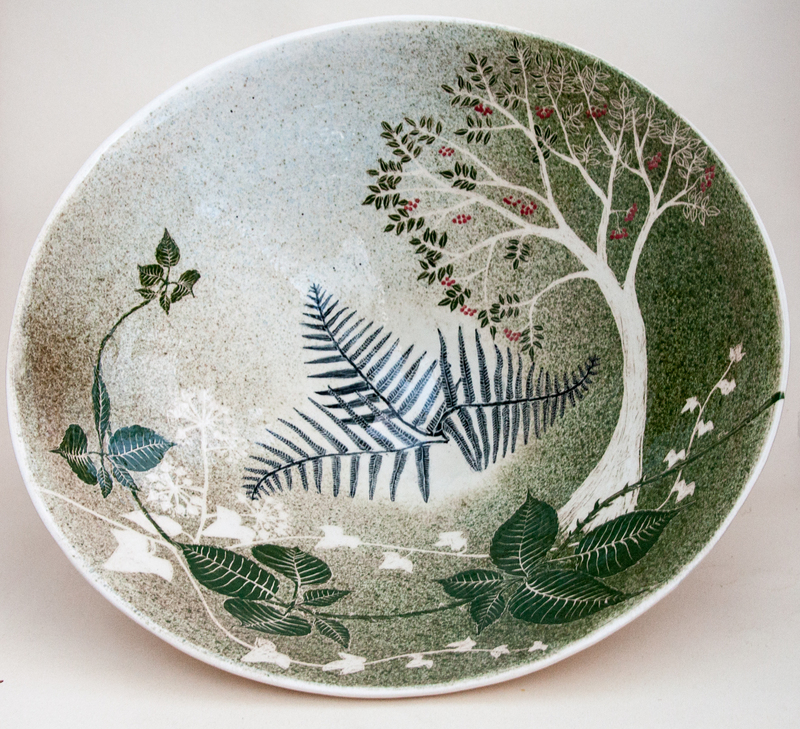 I make individually illustrated pottery, thrown and hand built. Our showroom displays my work alongside woodwork, prints, cards and books produced by members of my family. see our website contact page for detailed directions. There are some steps to negotiate to access the showroom. 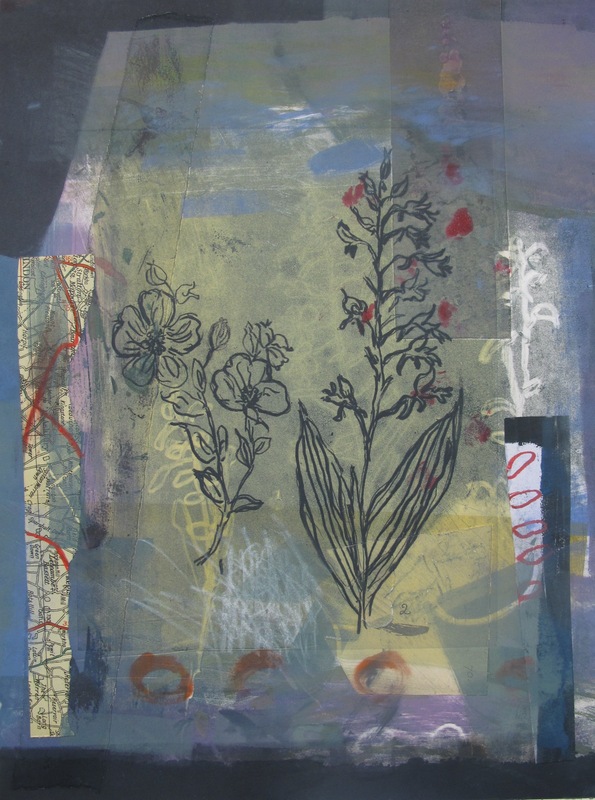 I am a mixed media artist working mainly in print making, paint and most recently textiles and stitch. I would describe myself as a creative explorer. 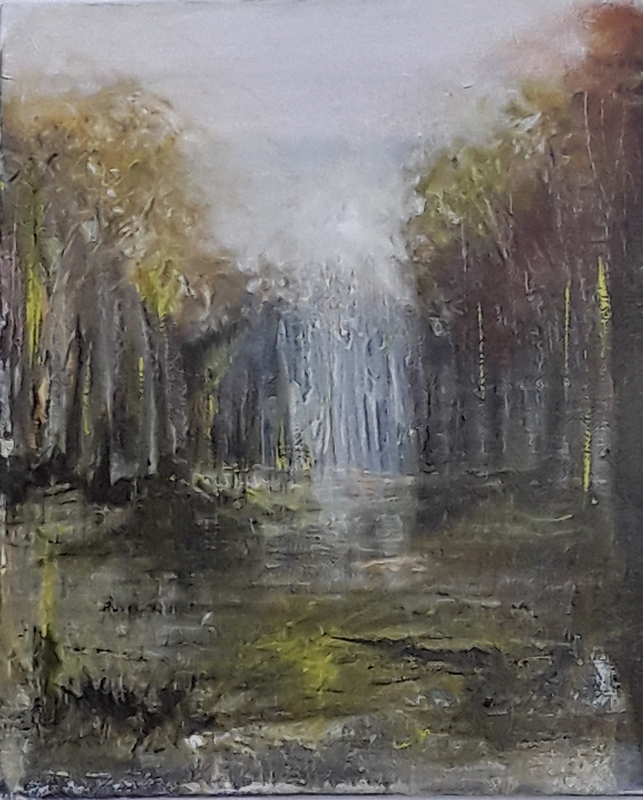 Through my work I explore the connections between self, place, emotion and time and the natural world provides me with a continuous stream of ideas. Sat Nav will take you to our property. Be aware that it displays our entrance on the left however it is on the right. Look for 2 stone built pillars with a cattle grid. Proceed down a short tarmac drive where you will find plenty of parking. Fishguard Arts Society arranges workshops, concerts, exhibitions, life drawing classes and other events throughout the year. Our 200+ members come from Pembrokeshire and beyond. 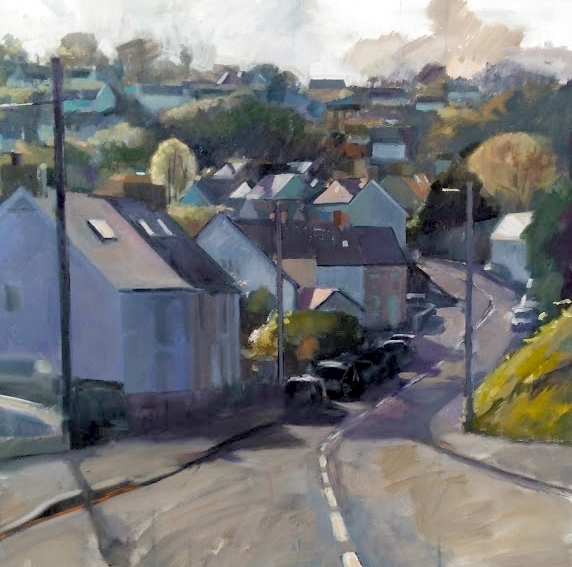 The annual Summer Exhibition, with prize money totalling £1000, is open to entries from all artists, and is held in the historic setting of Tregwynt Mansion. 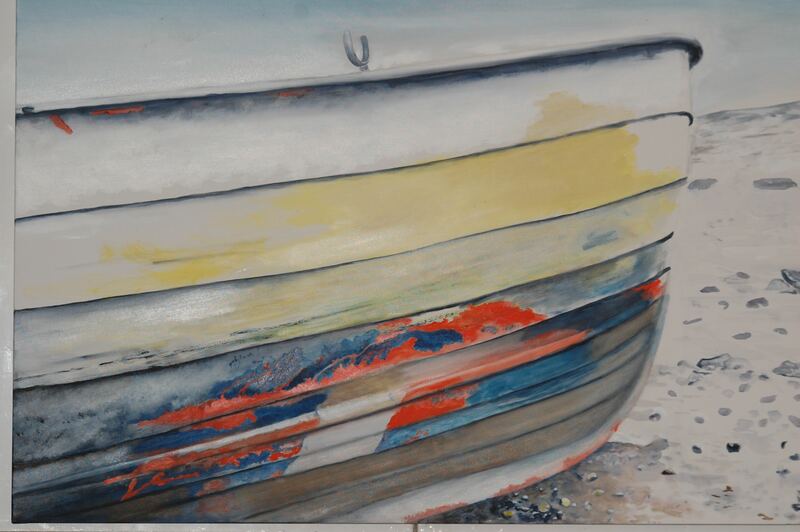 Following this there is a show of work by Tom Learmonth (photography) and Judith Leyland (painting). Tregwynt Mansion: follow exhibition signs from the A487 St Davids to Fishguard road about two miles NE of Mathry, 4 miles SW of Goodwick. Grid Ref SM888346. Car parking available at the mansion. Steps up to the main exhibition in the ballroom. Alice paints with watercolour. 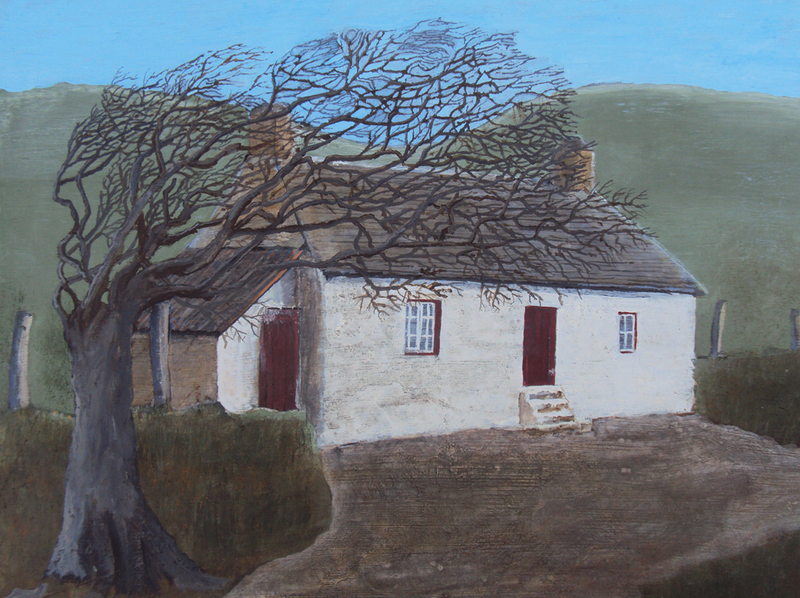 She's painted for 30 years in Pembrokeshire and has work in collections around the world. Nia Mackeown is an up and coming Welsh artist, painting in oils. She has a wonderful descriptive style. Both artists extend a warm welcome to everyone who'd like to visit. The Gallery is located just outside Nevern. From Newport take the A487 to Cardigan and after 2 miles take the B4582 signposted Nevern. Follow the road into the village, over the bridge, passing the church on your left. Continue up the hill and the gallery is the second house on the left. From Cardigan, take the A487 to Fishguard. After 3 miles take the right turn at Croft signposted Nevern B4582. Follow the road for about 3 miles and as you descend into the trees look out for the Gallery sign on your right. 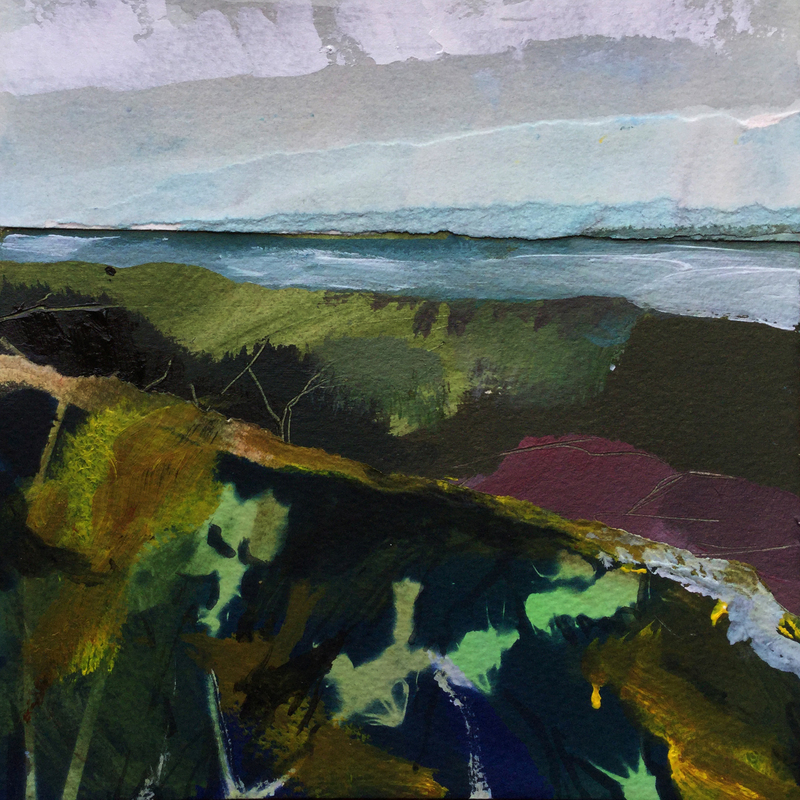 My paintings and drawings are inspired by the landscapes of Pembrokeshire, Ireland, Cornwall, and the South Downs. Rather than record a picturesque or particular view, I seek to make expressive and evocative interpretations of places I have seen and explored. I work with a variety of media and surfaces. 1. From Cardigan, follow the A487 towards Newport. A couple of miles from Newport, turn left opposite the Nevern turning, signposted Cilgwyn and Cwm Gwaun. Follow this road for approximately 1.5 miles, passing Ty Rhos Trees and then Caersalem Chapel on the left. Awel Ingli is a cream painted chalet bungalow on the right, a few hundred metres further on from the Chapel at the top of a narrow lane. Turn onto the driveway in front of the house to park. NB SatNav will take you as far as the Chapel. 2. From Fishguard and Newport, turn right off the A487 just as you leave Newport, a little further on from the Llys Meddyg Hotel. The narrow lane is signposted Cilgwyn and Cwm Gwaun. Bear left at the top of the lane at a T-junction and follow this road for approximately 2 miles. Pass the Candle Centre on your right and turn immediately left over the bridge just beyond the Candle Centre. Awel Ingli is at the top of this narrow lane on the right. Turn off the lane to park on the driveway in front of the house. 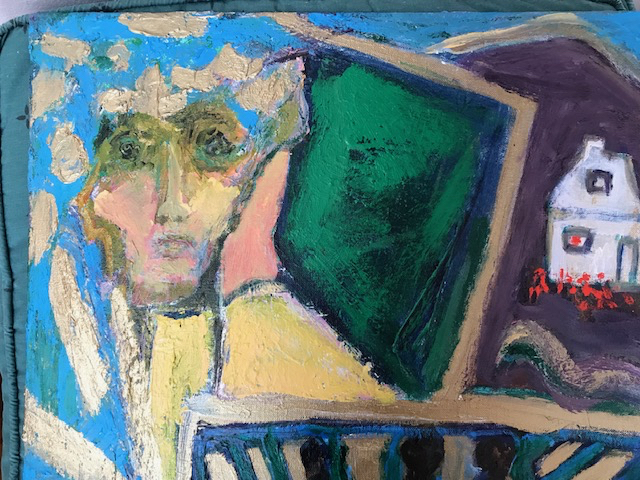 In my work i seek to deal with the metaphysical, working instinctively and constantly trying to marry the spiritual and the physical in an attempt to produce work which possesses a deeper truth and a dynamic tension. 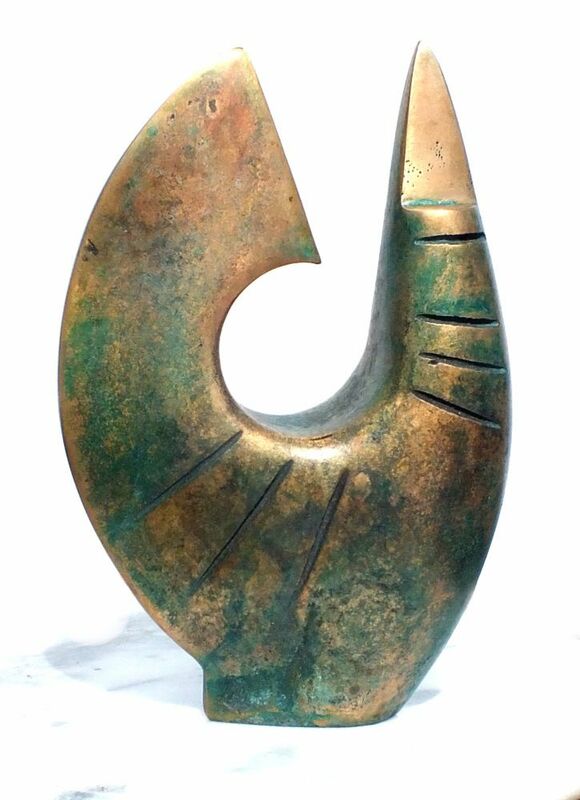 My work contains ideas of ritual, power, transformation and the remarkable connection between all things, attempting to retain a sense of personal 'connectedness' through the language of materials and the spiritual nature of substance, which is a strong motivation in my work. Daniel Wright Ceramics, coil and thrown red earthenware ,slip decorated with englaze line drawings. The imagery is taken from the local environment. Amanda Wright Textiles, hand embroidered textiles worked onto a canvas backing using coloured yarns.The work is inspired by local birds,fish and buildings.